Franke Triflow Moderne O Ring Kit FR9400. 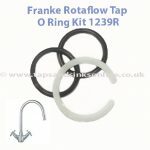 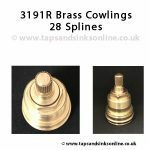 Designed to replace the existing O rings on the base of the spout on any of the Perrin & Rowe models or some of the Franke Triflow models (NOT Filterflow), you will need to do this if there is water coming out of the joint between the spout and the body of the tap or alternatively if the spout has become very loose. 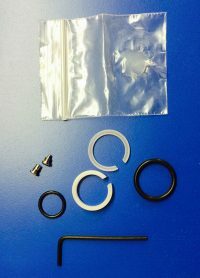 See below for further details on the FR9400 O Ring Kit and its components. 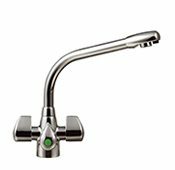 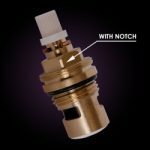 If your tap is dripping from the spout then you might need to replace your Franke Triflow Moderne Tap Valves. 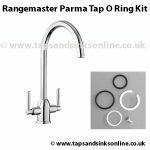 Here is the link to all our Franke Triflow Moderne Kitchen Tap Spare Parts.